Seeing A Bit O' Green Lately?
" 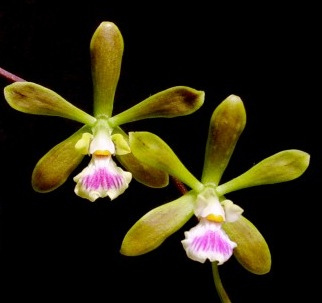 Florida's Butterfly Orchid", as seen here, is in the Encyclia Tampensis family of exotic orchids. They are easy to grow and need indirect sunlight. These Orchids are about 1-1.5 inches across and are typically fragrant around the hours of noon. Roots are slender and white when dry, and can run several feet up and down the branch where the plant grows. It's Flowering season is May through August, but peaks in June. 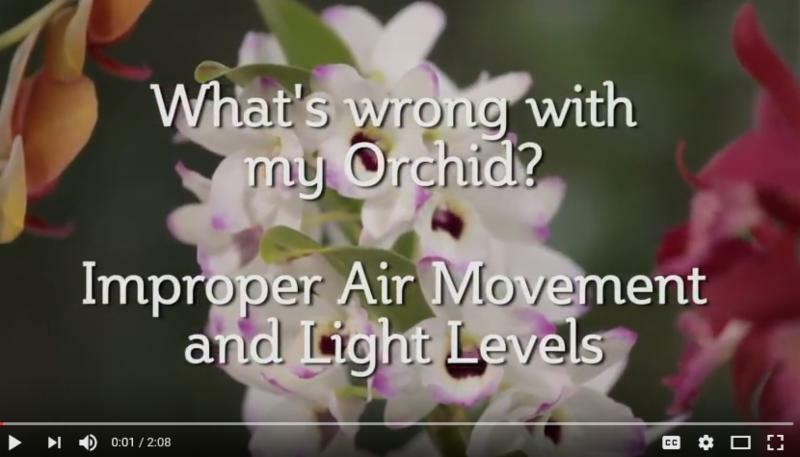 Better-Gro® Blooming Size orchids give you the opportunity to grow unique varieties of orchids that will bloom beautifully with proper care. 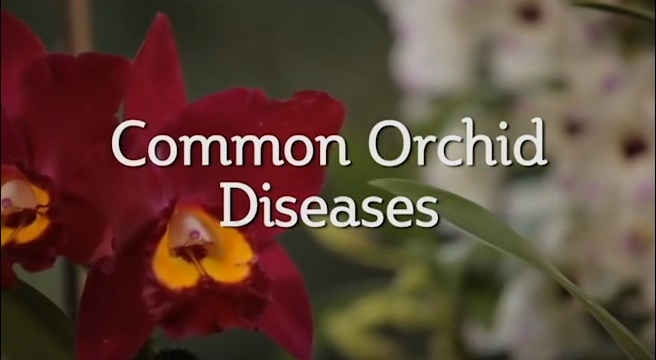 These inexpensive packaged orchids, A.K.A. Baggy Babies, will allow you to start or expand your orchid collection! The Den. 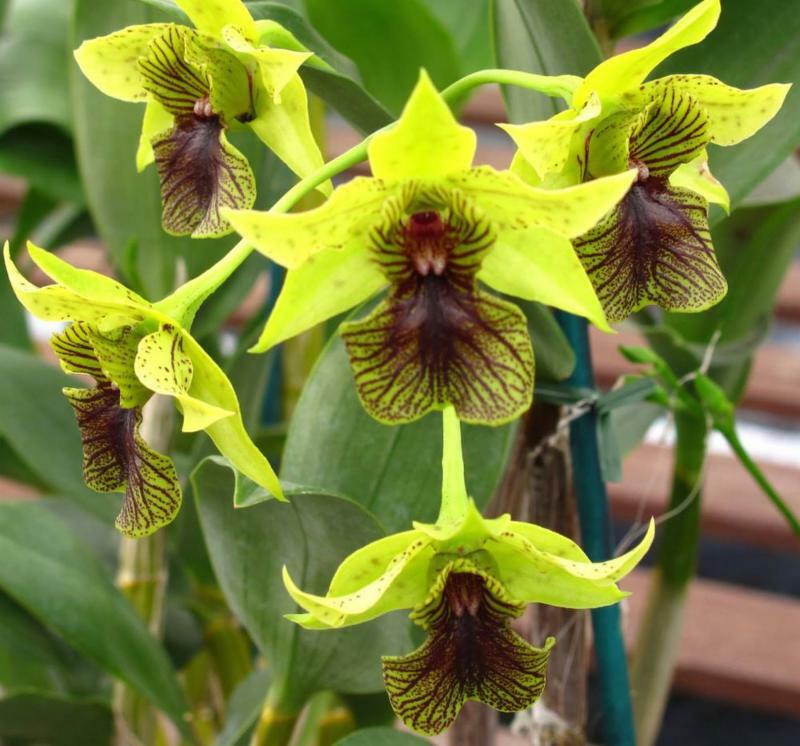 Little Green Apples - as part of our Latouriate Dendrobium Baggy Baby Collection- has been chosen by our top orchid breeders to ensure healthy growth and beauty. Water when media throughout is dry to touch.